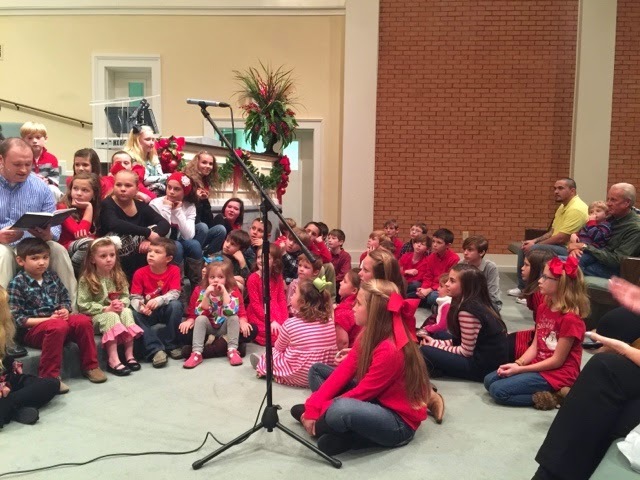 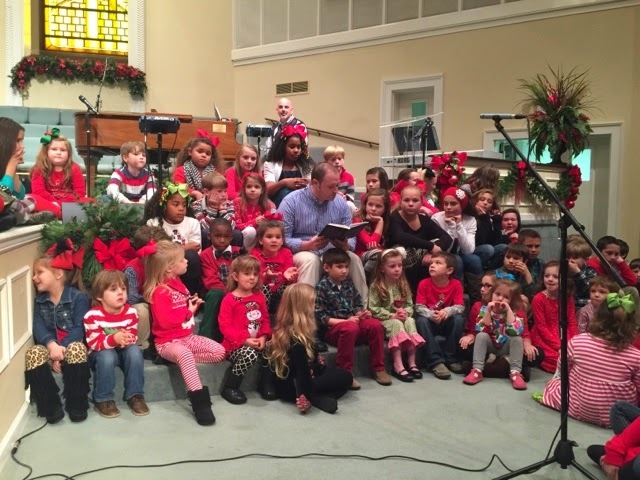 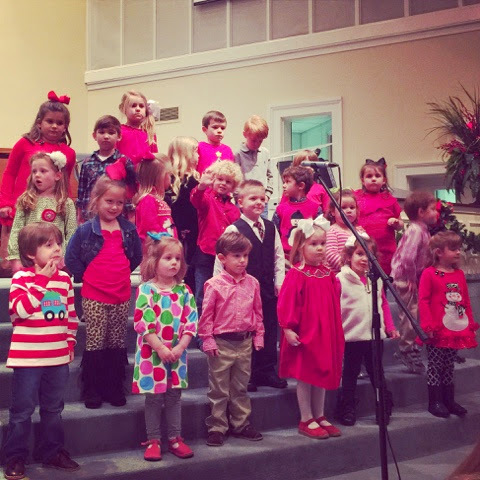 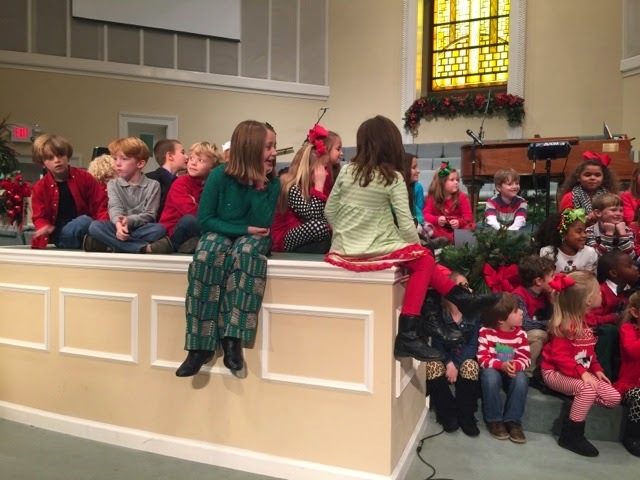 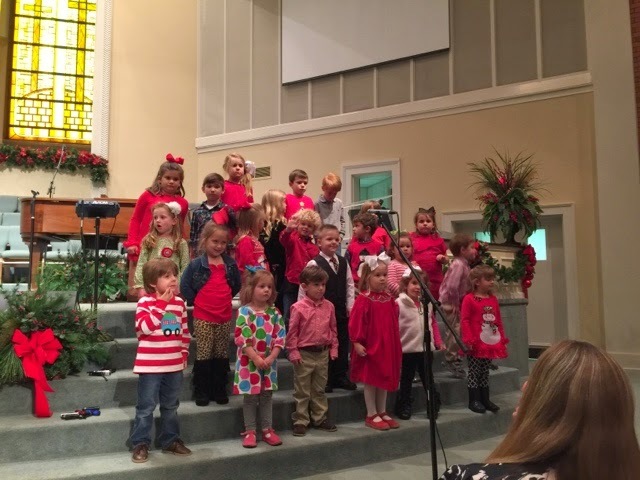 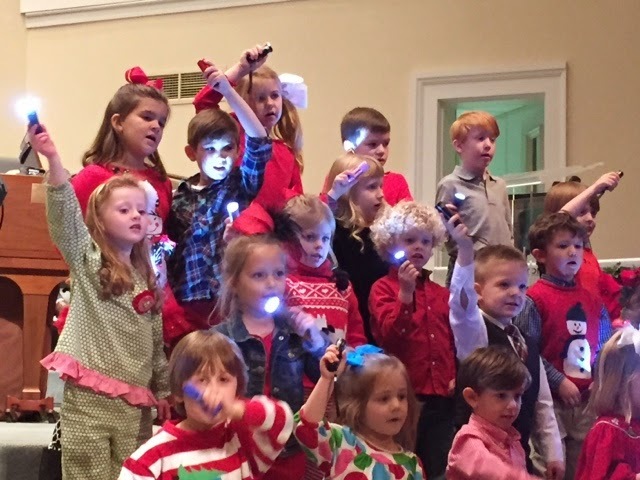 Had to post some sweet pics of our Children's Choir's Christmas music. 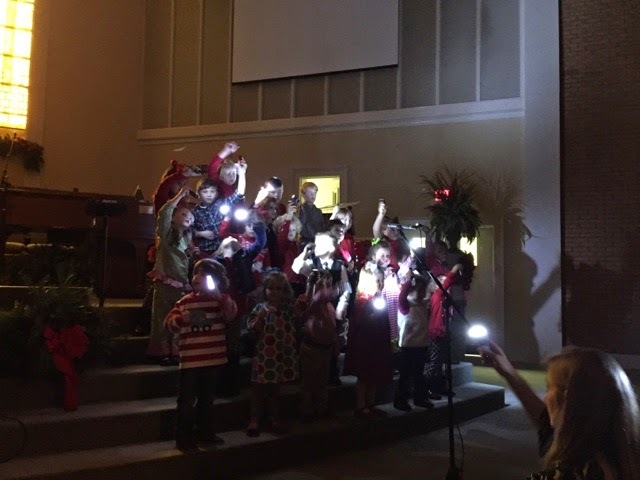 Rockin out to This Little Light of Mine! 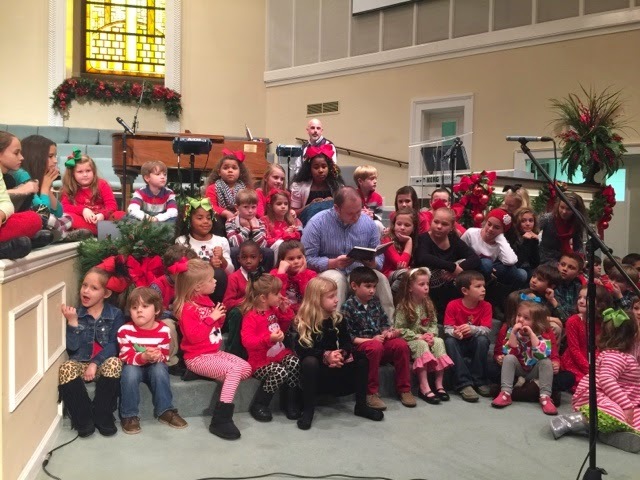 The reading of the Christmas Story.